Ernest Withers had an FBI informant number, regularly reported to the FBI, and was paid $200 per month, according to press accounts and congressional reports ("Which Side Are You On?" December 16th issue). It is undeniable that he was an FBI informant. Black spies like Withers were tools of the FBI's Ghetto Informant Program, created in the aftermath of the urban racial rebellions during the summer of 1967 to weaken and destroy the civil rights and Black Power movements, according to a Senate report. Informants were key elements in the FBI's Counterintelligence Program, also established in 1967 by J. Edgar Hoover to "disrupt and neutralize" black leaders like Martin Luther King Jr., whom Hoover hated with a passion. In the Memphis area, to what extent did Withers' reporting and the activities of another informant who infiltrated the Invaders cause that group's demise? Who were the other four FBI informants along with Withers? Did Withers give information to the FBI that led to the assassination of King? Did the Memphis Police Department spy on civil rights leaders and other black protest activities? To the Memphis City Council: Congratulations. Unless something dramatic and unexpected happens in the near future, you can personally take credit for the demolition of the 100-year-old Union Avenue United Methodist Church by CVS Pharmacy. Give yourselves a pat on the back for green-lighting a project that the Office of Planning and Development, Land Use Control Board, The Commercial Appeal, the Memphis Regional Design Center, Playhouse on the Square, Midtown Development Corporation, Livable Memphis, Central Gardens Neighborhood Association, Tucker-Jefferson Neighborhood Association, Cooper-Young Community Association, Evergreen Neighborhood Association, Memphis Heritage, Save Overton Square, most of the current tenants of Overton Square, prominent Memphis architects, civic leaders, and urban designers, and 98 percent of Midtowners told you was a terrible idea for the community. It is a dubious honor you will carry with you to your grave, knowing full well that you turned your back on the constituents you swore to serve and protect. As defenders and protectors of Midtown, we are disappointed but not discouraged. Remember our names, our faces, and our love for this city and Midtown Memphis when election time rolls around, because you can be sure we will remember yours. I applaud the commitment of the Shelby Farms Conservancy to sustainable practices in its projects, including the use of FSC-certified wood in the construction of the new bridge over the Wolf River ("Good for Wood," December 16th issue). However, it seems that in their enthusiasm for the "green" label, the conservancy has failed to consider alternatives that are both more practical and more environmentally sound. Here in the Mid-South, decay-resistant species like cypress and black locust thrive, and their biggest advantage over the lumber purchased by Shelby Farms is very simple: They are already here, obtainable without transporting lumber from South America. Perfectly good hardwood trees are felled in this county every day, either because of old age or to make way for new construction (including that of the new bridge). Milling these trees would support the local economy by employing local loggers and sawyers. The Green Building Certification Institute recognizes all these values and awards points in its LEED rating system to builders who acquire materials locally. We need the Shelby Farms Conservancy and similar organizations to take the lead in celebrating the riches of our local landscape. An aspect of our city's ongoing inferiority complex that I encounter frequently is the attitude that something is not any good unless it comes from far away. There is no better counterexample of this misguided notion than our parks and trails system. The conservancy clearly wants to deliver top quality to users of Shelby Farms, but it should recognize that top quality exists here in our midst. L.M. Randall waxed philosophic about the baby Jesus and the Christmas tree next to his crib (Letters, December 16th issue). First, there is little evidence that Christ was born in the winter. Second, decorated trees began with the Romans during the winter festival of Saturnus, long before the birth of Christianity. I believe in keeping Christ in the Christmas holiday. Let's just not rewrite history. 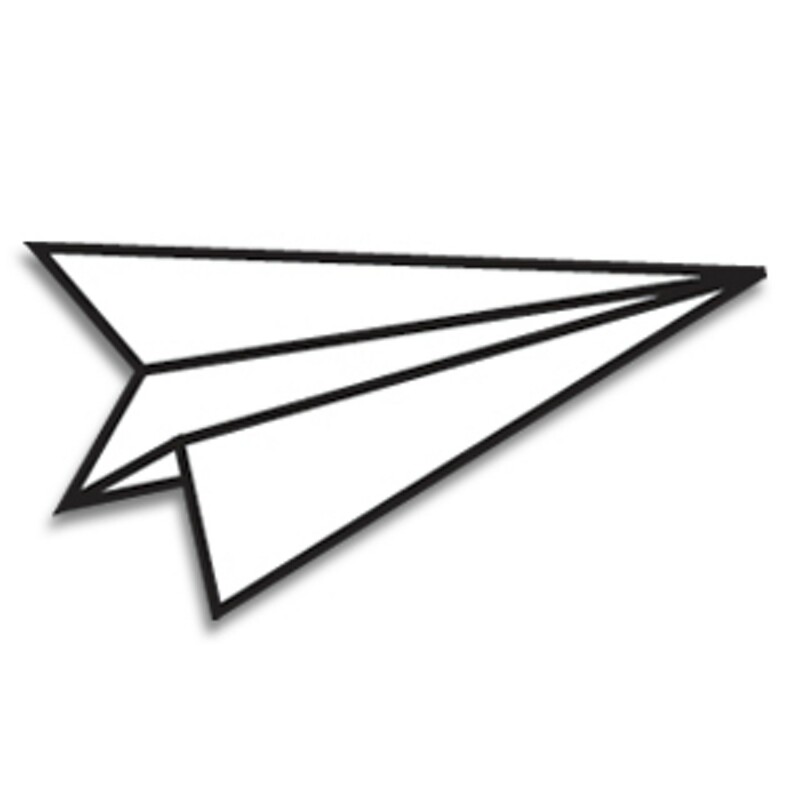 Memphis Flyer encourages reader response. Send mail to: Letters to the Editor, POB 1738, Memphis, TN 38101. 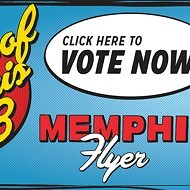 Or send us e-mail at letters@memphisflyer.com. All responses must include name, address, and daytime phone number. Letters should be no longer than 250 words. Letters and comments from Flyer readers ... Memphis Zoo and the Greensward, and Donald Trump. Letters and comments from Flyer readers ... Nathan Bedford Forrest, Civil War history, and gun rights.